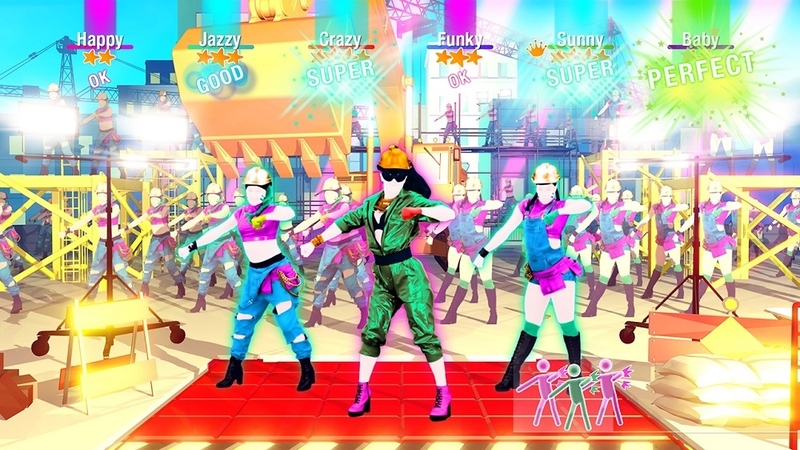 Wherever life takes you, Just Dance 2019 will keep you dancing for hours with an insane amount of content for the whole family to enjoy! 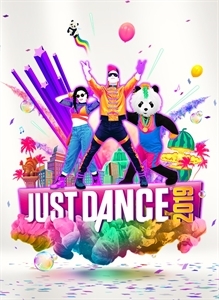 From chart-topping hits to family favorites, dance to 40 hot tracks, including: • Havana - Camila Cabello • One Kiss - Calvin Harris, Dua Lipa • Finesse (Remix) - Bruno Mars Ft. Cardi B • I Feel It Coming - The Weeknd Ft. Daft Punk • Work Work - Britney Spears • Familiar - Liam Payne & J Balvin • Mad Love - Sean Paul, David Guetta Ft. Becky G • Bang Bang Bang - BIGBANG ...and many more! 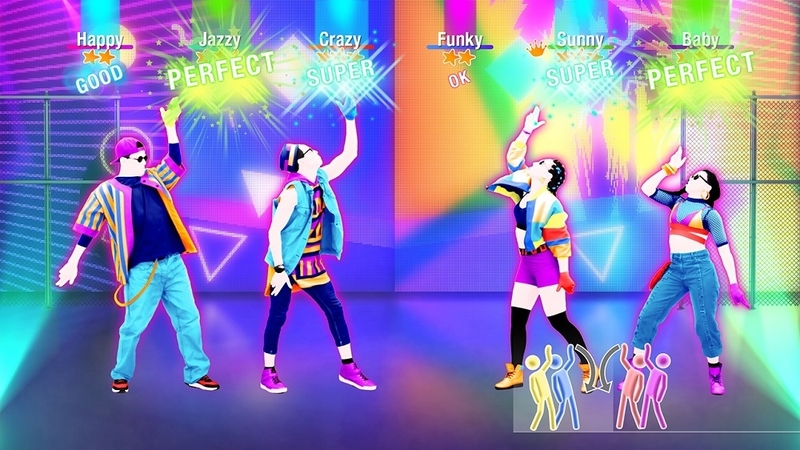 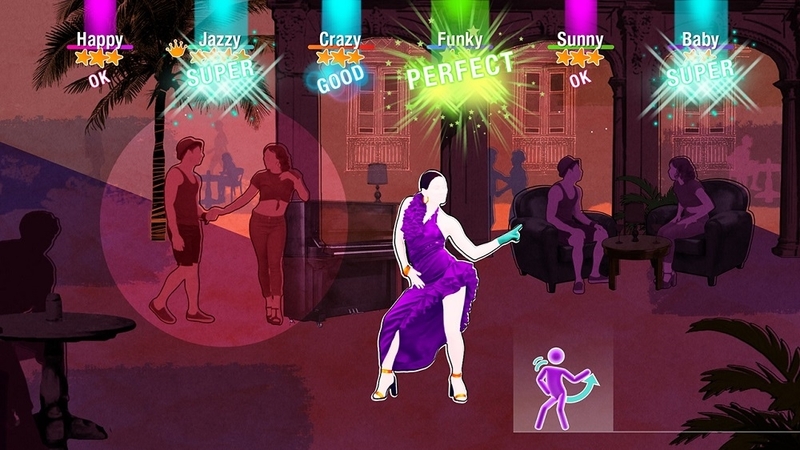 Whether there’s something to celebrate or for no reason at all, Just Dance is there for every occasion!